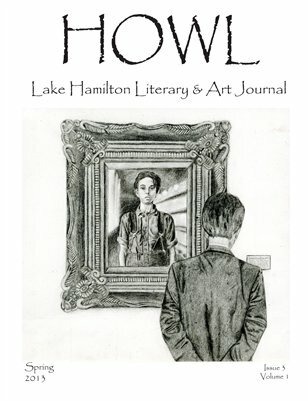 This premier issue of Lake Hamilton’s bold literary magazine, Howl, launches Lake Hamilton’s mission to create an artistic outlet for every single student. 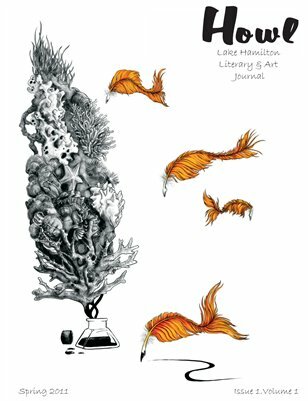 This magazine embodies all artists involved and calls out to every student at Lake Hamilton to take up the creative challenge. Here lies an impressive collection of art and literature that, at the beginning of the year, I didn’t think possible. But here we are with the finished product and many amazing works of art before us. What astounds me about the writing and art in these pages is that they all come from our school. Each entry lists a different author, but each author is part of the same wolf pack. Every student has crafted brilliant pieces of art and literature; they have set their stories and artwork in reality and imagination. 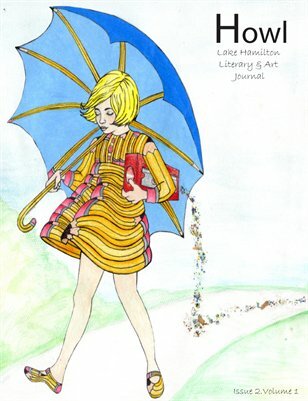 But, there are two prideful colors and one familiar scene on every single page of this magazine: maroon and gold and Lake Hamilton High School’s spirit.